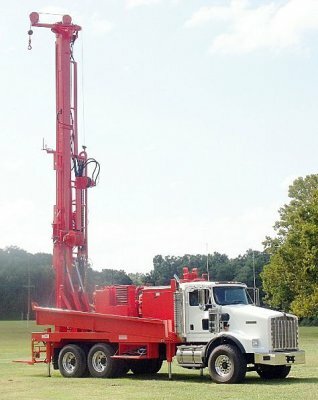 We provide the most professional water well drilling and well repair service. We back it up with our INDUSRTY-LEADING Warranty! ​We pride ourselves on being professional, reliable, and honest while providing our customers with consistent, quality service. Our top priority is making sure you have excellent water quality to keep you and your family or business safe and prepared. We provide well drilling, well service, pump, tank and well repair in Rockford, Grand Rapids, Greenville, Gowen, Lowell, Ada, Belmont, Sparta, Cedar Springs, Newaygo, Alto, Belding and Comstock Park and many more areas! We know how vital a properly working water well is to your life. We pride ourselves on not only repairing your water wells, but taking a transparent and open approach so you understand the work we do and can better ensure a healthy and fully functioning well after we leave. 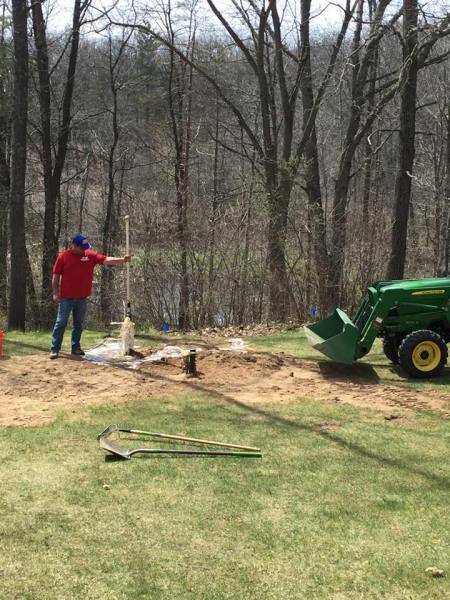 With more than 50 collective years of experience in water well construction across West Michigan, we know the geology and have seen and solved pretty much every kind of water well challenge there is. You can trust that we'll give you the best guidance possible when it comes to addressing your needs. This is our community; you are our neighbors. We are proud to be serving West Michigan residents and businesses, and we will keep your water flowing. Family and community are central to our business, and we approach your needs with that as our driving force. Well Drilling, well Pump, Tank, well Repair and well repair in Rockford, Grand Rapids, Lowell. Greenville, Belding, Ionia, Ada, Caledonia, Belmont, Sparta, Cedar Springs, Fremont, Howard City, Newaygo, Marne, Kent City, Walker, Sand Lake, Gowen, Lakeview, White Cloud, Grant, Alto and Comstock Park. © 2018 King Water Wells. All rights reserved.